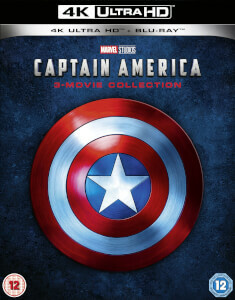 Bring the cinema experience to your living room with our selection of 3D Blu-rays! 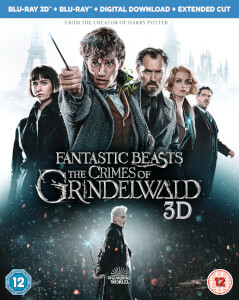 This new technology takes your film-viewing experience quite literally to a new dimension. 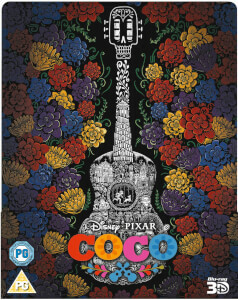 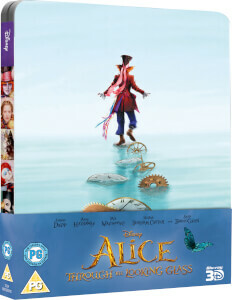 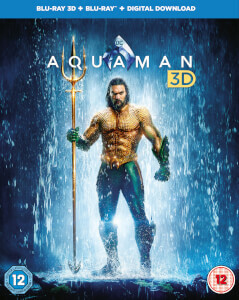 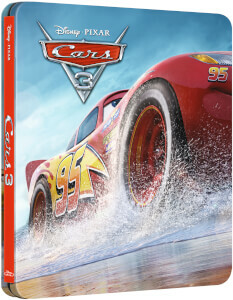 Bring the cinema experience to your living room this Christmas with the amazing 3D films you'll find here at zavvi.com! 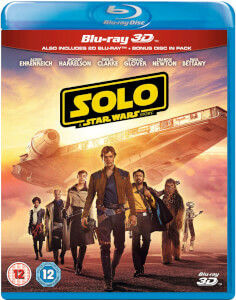 Have your favourite characters, movies, and TV series become larger than life with the help of Blu-ray 3D technology, giving you a bigger and better, more immersive experience. 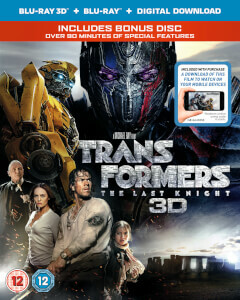 Enjoy the future of film with our 3D list, with all of our products at great value prices, and with free UK delivery.